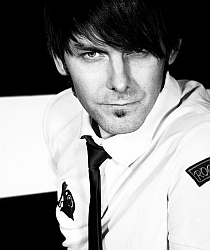 von "American Institute of Music" Absolvent, Lehrer der "Berlin Music School", Juror bei "Jugend musiziert", Profimusiker und Komponist. 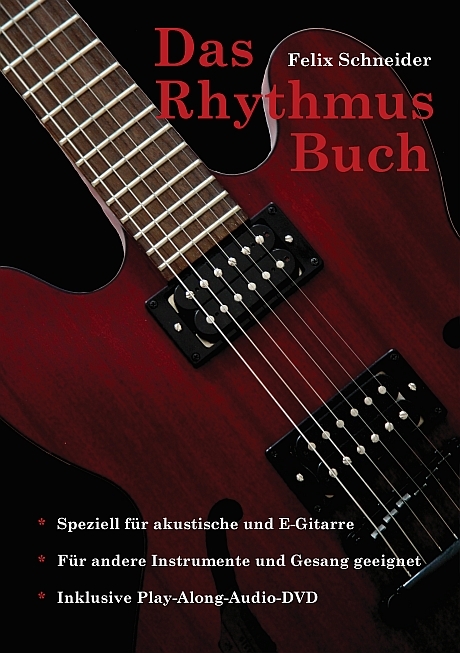 Alle Stile - Harmonie - Theorie - Rhythmik - Improvisation - Komposition - Studiotechnik - Bandcoaching - etc. Praxisorientiert! Privatunterricht - KEINE VERTRÄGE - flexible Unterrichtszeiten ! from 'American Institute of Music' graduate, teacher 'Berlin Music School', juror 'Jugend musiziert', professional musician and composer. All styles - harmony - theory - rhythm - improvisation - composition - studio technology - Bandcoaching - etc. Practically orientedly! Private lessons - NO CONTRACTS - adaptable teaching times!